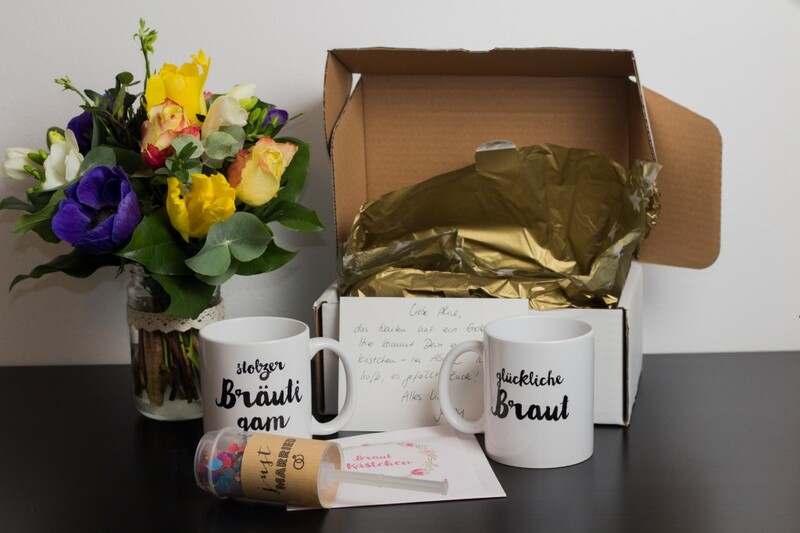 A few months ago I came across Brautkästchen, a box filled with cute things every bride will love. 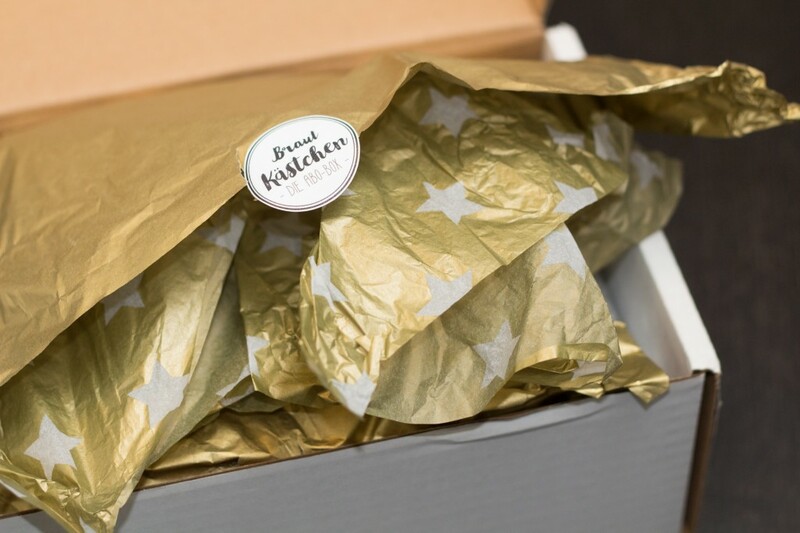 (“Brautkästchen” translates to “Little bridal box”) Fond of all things that come in boxes – and in the mail – and are pretty, I was immediately hooked and read up all about it. You can order it once or get a subscription for 6 or 12 months, depending how far off your wedding still is. It looked like a lovely idea to treat yourself to a little something once a month. At LoveCircus Bash in Munich I finally got to meet Jenny, the charming person behind Brautbox, and we had a wonderful chat about how she aims to source products for her box from as-local-as-possible providers. An idea I clearly support. Needless to say, I had to treat myself with one of her boxes and she agreed to keep me in the loop when her boxes would also be shipped to Austria. In February I finally received that email and immediately ordered a 6-months subscription. 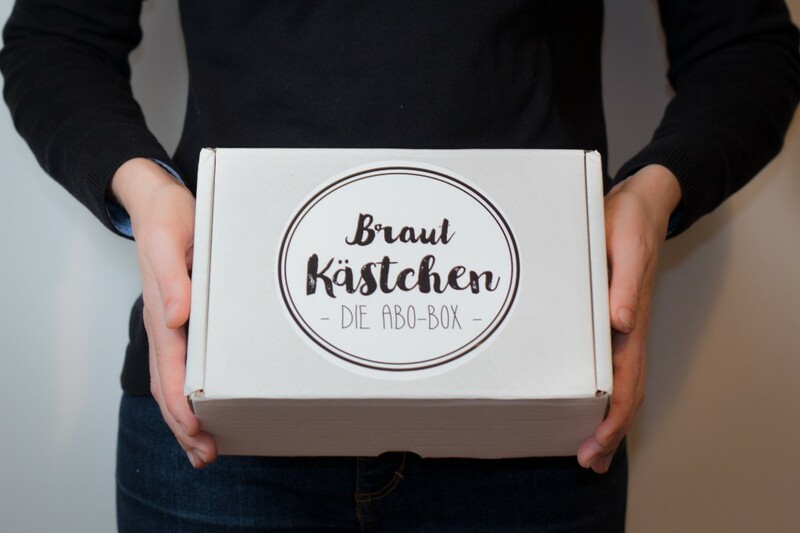 Yesterday was the day and my first Brautkästchen box arrived. I’d avoided all posts on Instagram and Facebook so I wouldn’t know what was inside until I got to open it myself. Even Mr A had to smile and is clearly going to drink his morning cup of tea from his “proud groom” mug. 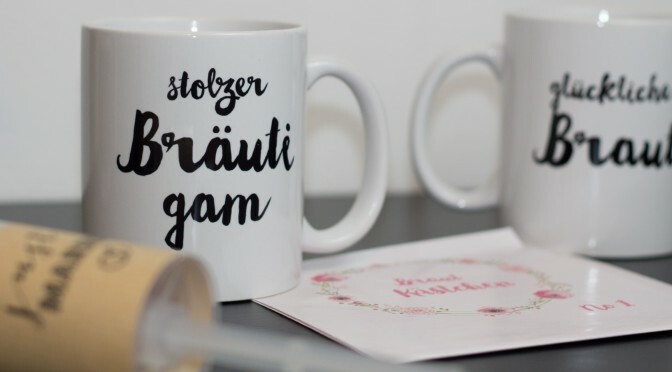 So, the box came with those mugs, a confetti popper from glücksschauer, a leaflet with useful notes on weddings from wedding planners, bloggers and the likes and a handwritten card. I can’t wait for my next box to arrive in April. If I’ve been able to whet your appetite for Brautkästchen you can use the discount code ALICIOUS to receive a EUR 5 discount off your order until 15 May 2016. 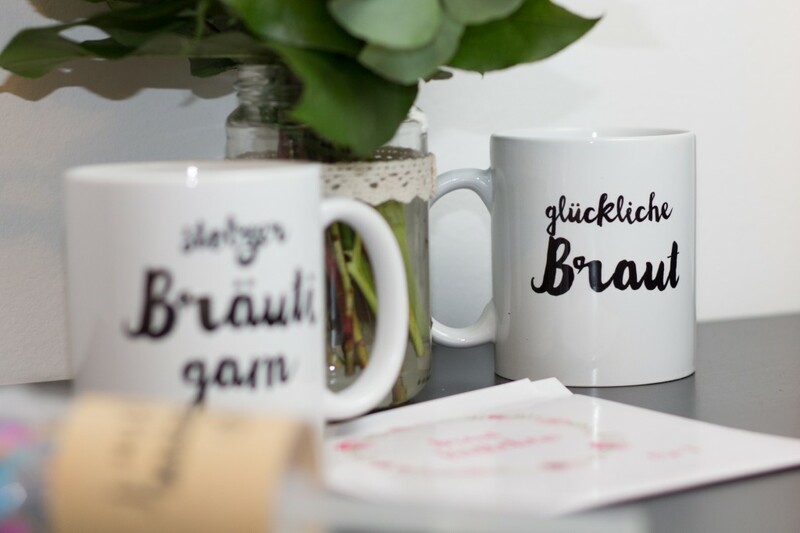 Yes, there are boxes for everything and everyone now and I’m so glad I found Brautkästchen <3 You can order the mugs separately (i.e. without a box) now! Just have a look on the website. Nature nurtures me, plant-based food fuels me. My life is best outdoors, walking. My aim is to live an as sustainable life as reasonably possible. My passion is travelling and learning about and exploring our beautiful planet.